The report that followed was better-balanced than you’d hope – but it’s still caused minor uproar in the streaming community. Unsurprisingly, Newsnight took the easy route to legitimising game-streaming in its viewers’ eyes: money. The reported $1 billion YouTube have paid for Twitch isn’t the “silly amount of money” it first appears, Newsnight explained: Twitch sports “impressive” monthly viewing figures. 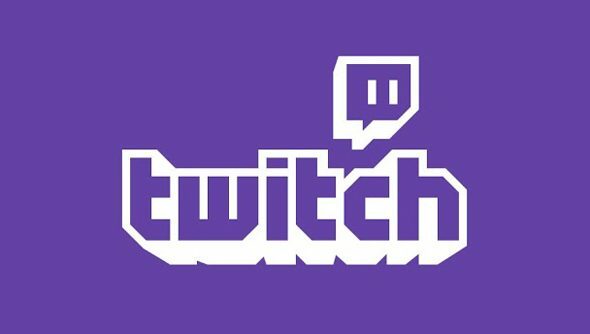 They were especially bowled over by the fact that more than 60% of Twitch viewers watch for more than 20 hours a week – “the kind of number that would make a middle-aged television executive weep”. That’s no news to us, but understandably flabbergasting for those unfamiliar with League of Legends and Diablo III. A couple of points irk: eSports is described as “semi-professional”, even while Newsnight are quoting The International’s $10 million prize pool. And a cameo from KSI seems misplaced, given that YouTube is his primary territory. The feature winds up, if not positive, then not entirely negative either. But perhaps that tonally-iffy opening question upset TotalBiscuit – who has since judged the report to be comprised of “fairly ridiculous stereotypes, misinformation, misrepresentation and frankly a fairly condescending attitude from a reporter that didn’t really seem to have done his research”. The Cynical Brit curtailed further ranting to deliver his own beginner’s guide to Twitch. Game-streaming is good business, conclude Newsnight. Should we expect them to understand that it’s good fun too?